Good to have here somebody from the 313 area again. 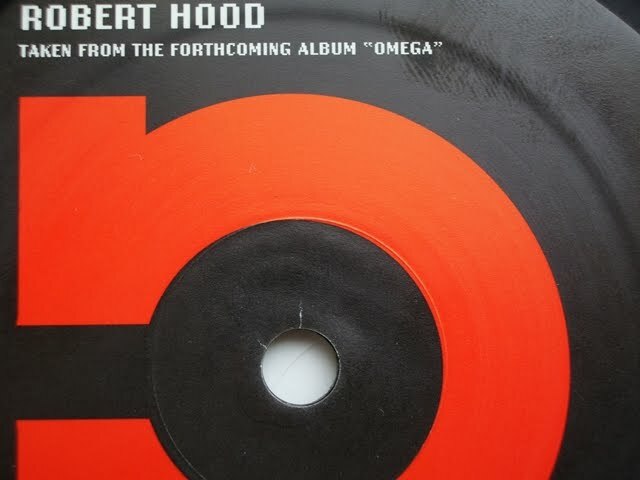 Hood made the comeback of the year in 2009 and is still busy, preparing a new album and current 12-inch gives a preview of what is coming. “Alpha” is a functional techno track but too common-sounding and too long. I would not give more than 5 points of 10.